HomeBlogHome DecorThe Murakami Rocking Chair. 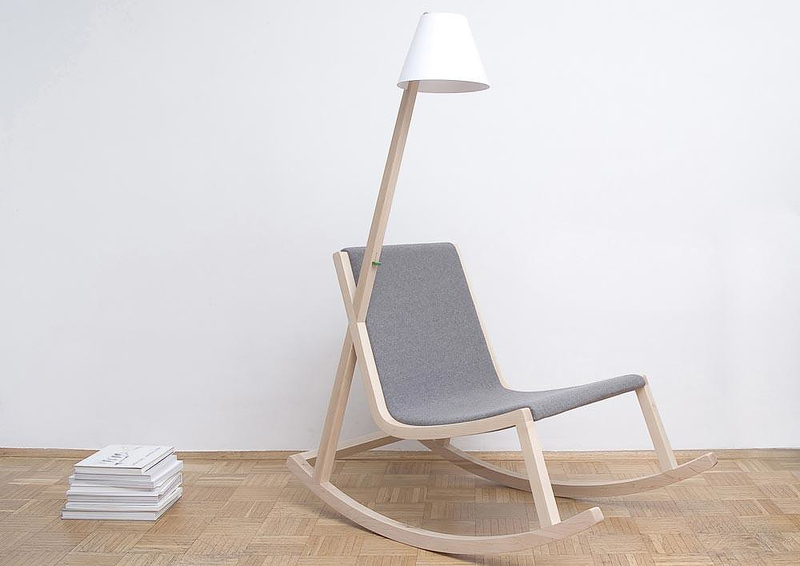 The Murakami Rocking Chair, designed by Rochus Jacob, was born from the desire to generate energy from everyday activities. The chair follows the rational that many of our daily activities have the capability to create enough electricity to generate a small appliance. All we need to do is tap into the technology that allows this to happen. 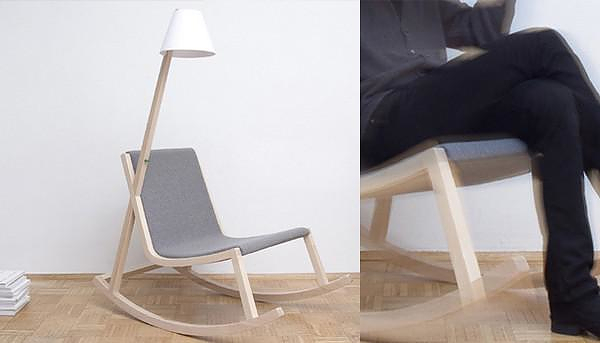 This chair generates electricity while you rock! 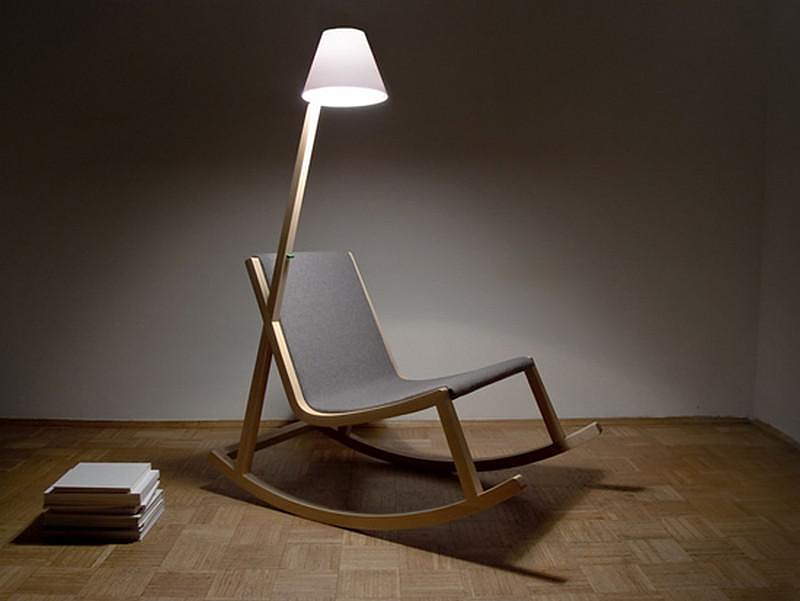 The Murakami chair has been nominated the German Design Award in 2011, the I.D. Magazine Annual Design Review Winner of 2010 and other important awards.